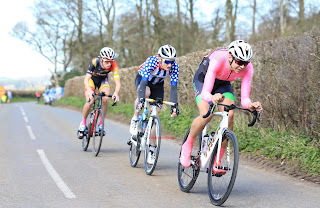 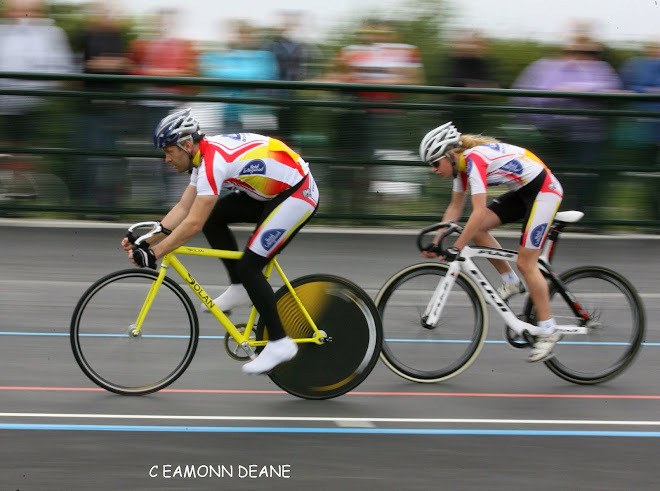 Leading after the first day time trials, Alexander Welburn (Trainsharp) wrapped up the Sandison 2 Day in Dorset on Sunday. 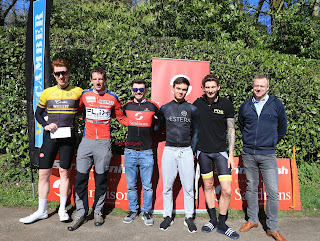 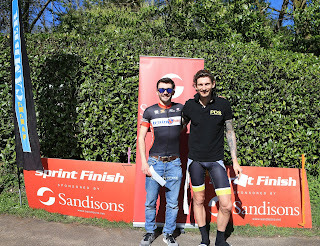 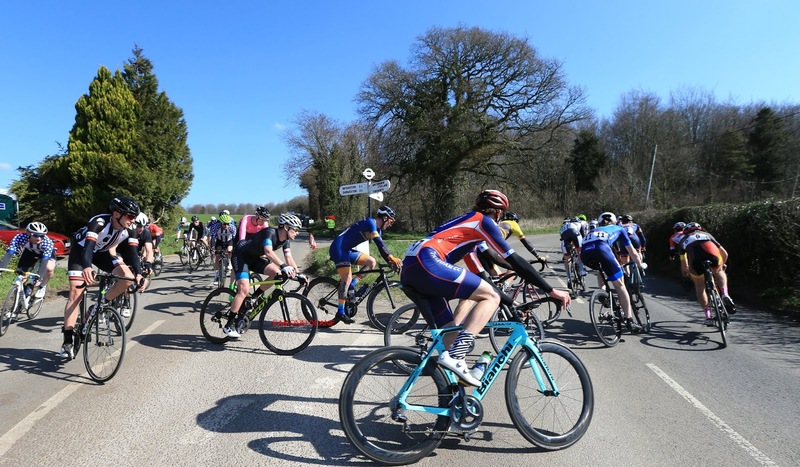 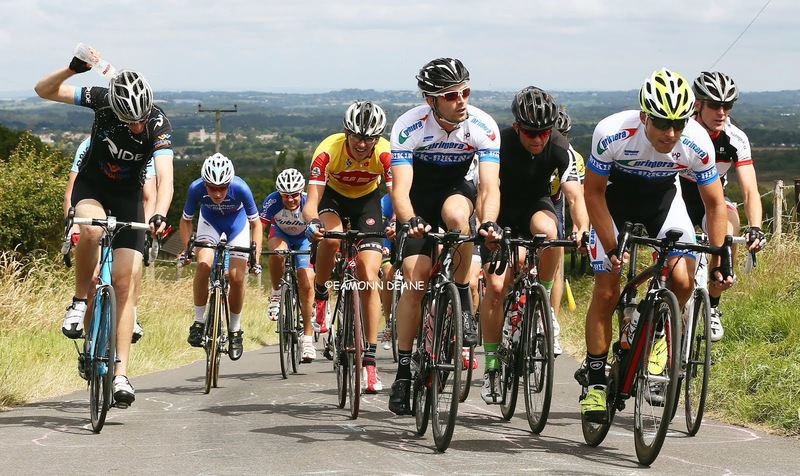 The 24 year old Trainsharp sports scientist from Brighton rode tactically on stage 3, a 55 mile road stage on the Bryanstone circuit, marking his rivals for a comfortable win. 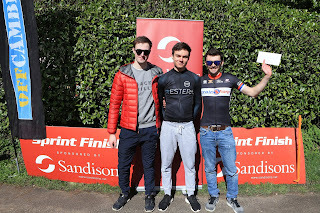 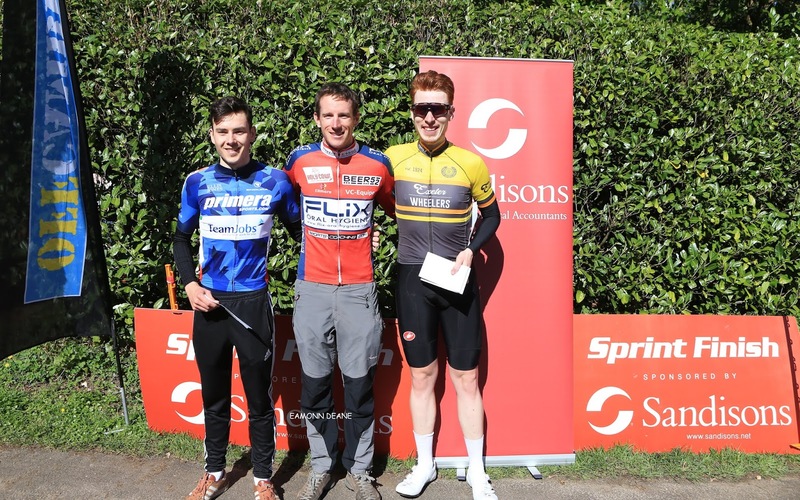 Welburn had laid the foundations for victory on Saturday, winning the 10 mile time trial, in 23:43, an 11 second margin over Chris Owram, after finishing 2nd in the prologue hill climb behind Jack English (Team Estera), at Pimperne. 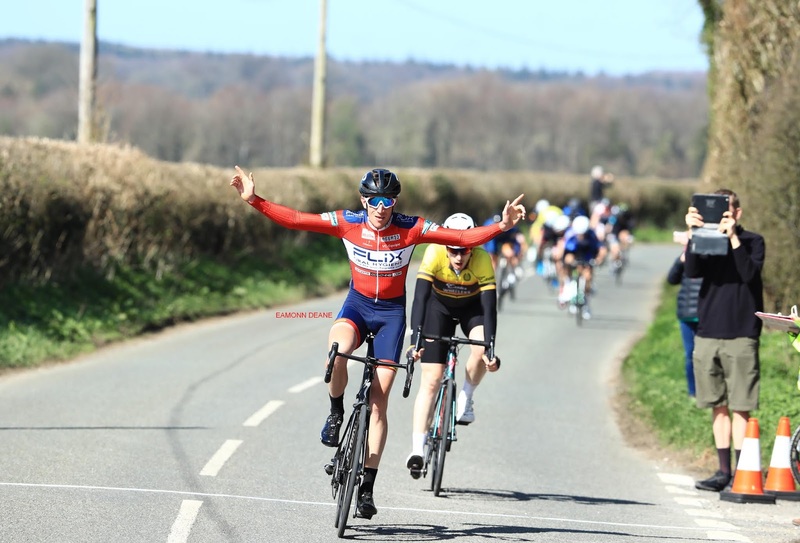 Adam Toole (VC Equipe) won stage 3, bridging across to a three man break before out sprinting Andrew Whittemoore (Exeter Wh) as the bunch closed in. Archie Cross (Team B38) , Callum Dunford (Jam CyclingRT) & Paul Newsome (Project 51) had escaped the bunch on lap 3 of 10 but despite their hard work the lead was never more than 45 seconds. 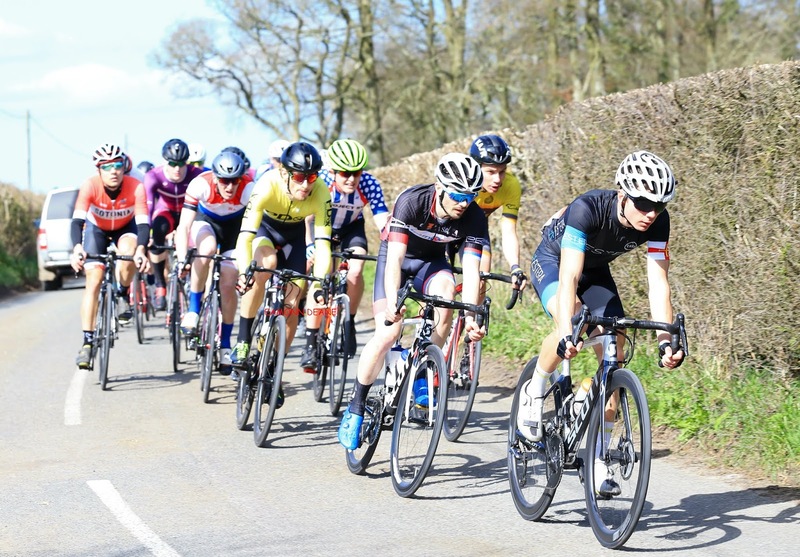 With 3, 5.5 mile laps remaining Toole made his move, taking Andy Whittemore (Exeter Wheelers), Nick Tyrie (Primera-Teamjobs) and Josh Coyne (BPM Coaching) with him, they quickly caught the tiring trio. 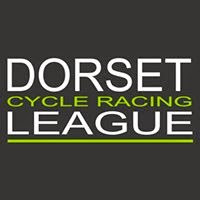 Newsome & Coyne could not live with the pace as the bell rang, the GC contenders in the bunch made sure of their placings and were close enough to see Toole celebrate along Fairmile road above Blandford Forum. Organiser Tom Clements had issued “GC order” numbers before stage 3, a move that was well received by the riders, everybody knowing who was who! Continued support from Sandisons Medical Accountants allowed Clements to offer a £500 plus prize fund for this popular race. Adam Toole “It was a good race, the early break of 3 went up the road, bunch was riding quite negative, i burnt a few matches early on, then decided to sit in then with two to go I went as hard as I could. 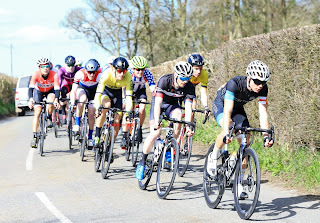 Got across, they were all tired after 30 miles away, managed to get them to work before dropping two on the last lap, we were getting caught on the last corner, I knew it was pretty close but I did not look behind. 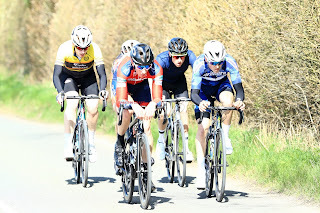 Andy (Whittemore) absolutely leathered it, I just got onto his wheel and pipped him in the sprint, Happy Days! 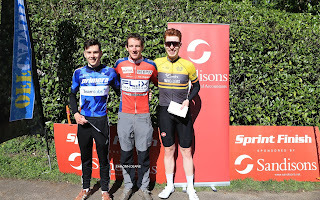 18 Joe Staunton Wightlink,Wight Mountain CRT.